Starting high school can be nerve-racking, we’ve all been there and no matter how many times an upperclassman tells you, “It’s not that bad,” you will never understand until you get through it yourself. The Freshman Mentor program here at Olympia has been put in place to help calm our baby Spartan’s nerves and guide them through their first year at the high school. Made up of juniors and seniors, freshmen get the chance to get some tips and tricks for surviving high school from the ones who know how to do it best, thanks to the program. 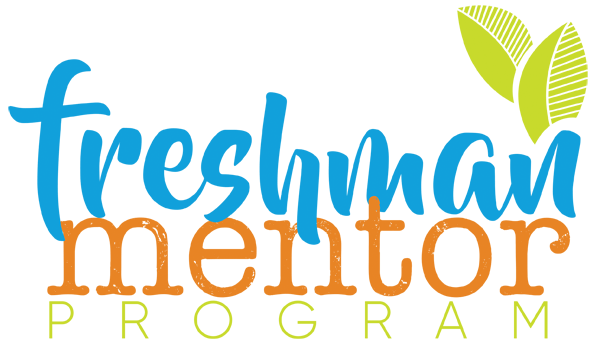 Every freshman advisory gets assigned three or four mentors who are in advisory with them on Mondays, Tuesdays, and Wednesdays. The mentors meet during advisory on Thursdays to recap about their week with the freshman and plan for the next week. The juniors and seniors get a chance to go to their own advisories on Fridays.